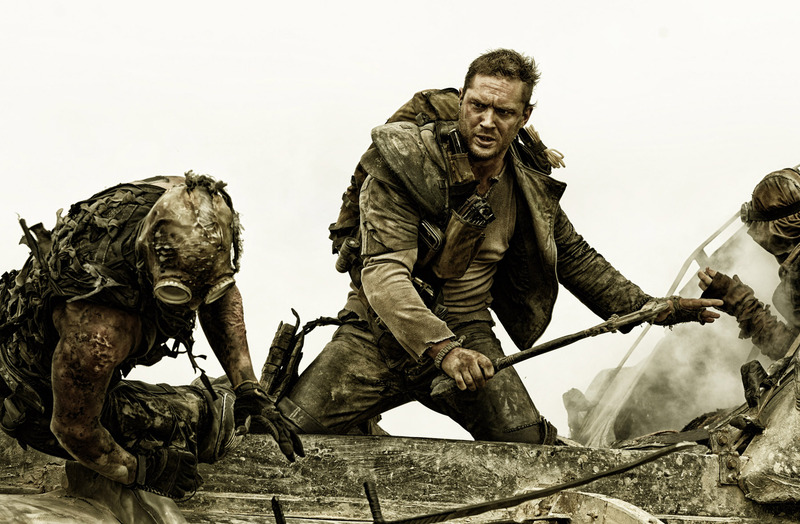 May 15 Mad Max: Fury Road roars into the cinemas, which will hopefully launch Tom Hardy’s (Dark Knight Rises, Inception, Bronson, Warrior) name into the brain of every movie fan in the world (shame if it hasn’t been there already). 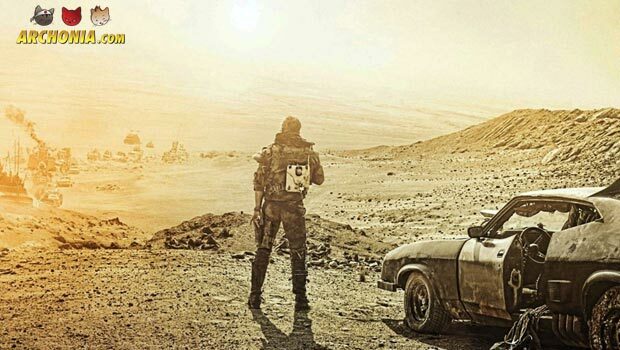 The movie is directed by Mad Max creator and director George Miller and is set between “Mad Max” and its sequel “The Road Warrior”, with Hardy taking over the reigns of the apocalyptic character from Mel Gibson. A fitting recasting which could very well trump the original. If you still haven’t made up your mind about the movie, WB has released a new International Trailer for you to check out. It looks to be one of if not THE action movie of the year, so there is no excuse to not being hyped about it. TOM HARDY PARTY! WOHOOOO! We reported about District 9, Elysium and upcoming Chappie director Neil Blomkamp circling the possibility of helming another Alien movie in last weeks geekly and this week we bring good news. Blomkamp tweeted that his next movie will officially be Alien. 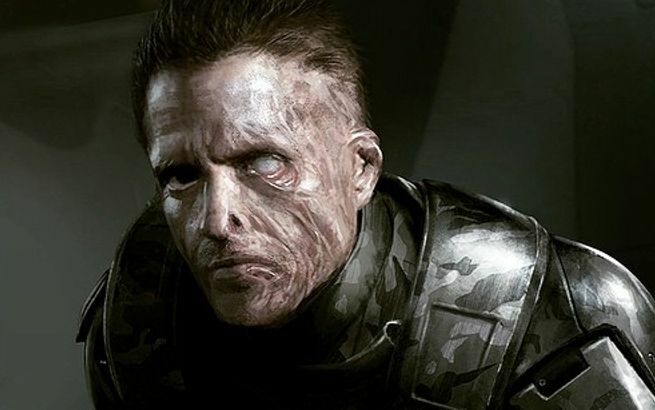 If the movie will still feature elements from his design work that went viral all over the internet weeks ago, featuring the Engineers from Prometheus, Ripley sporting a weird Xenomorph suit and a resurrected Hicks, remains to be seen. It is a good time to be an Alien or sci-fi fan in general, since Blomkamp is somewhat of a champion of that genre and will produce a very interesting and probably very different Alien film. After having a big success with DC Comics TV show “Gotham” FOX now wants to get even deeper into the catalogue of DC characters and starts to bring Neil Gaiman creation Lucifer to the screen in form of a pilot episode, directed by Len Wiseman (Underworld, Live Free or Die Hard, TV’s Sleepy Hollow). The Vertigo comic Lucifer (written by Mike Carey) centered around Lucifer leaving hell behind him (which was chronicled in Gaiman’s Sandman to be exact) to relocate in Los Angeles to open up a small piano bar. 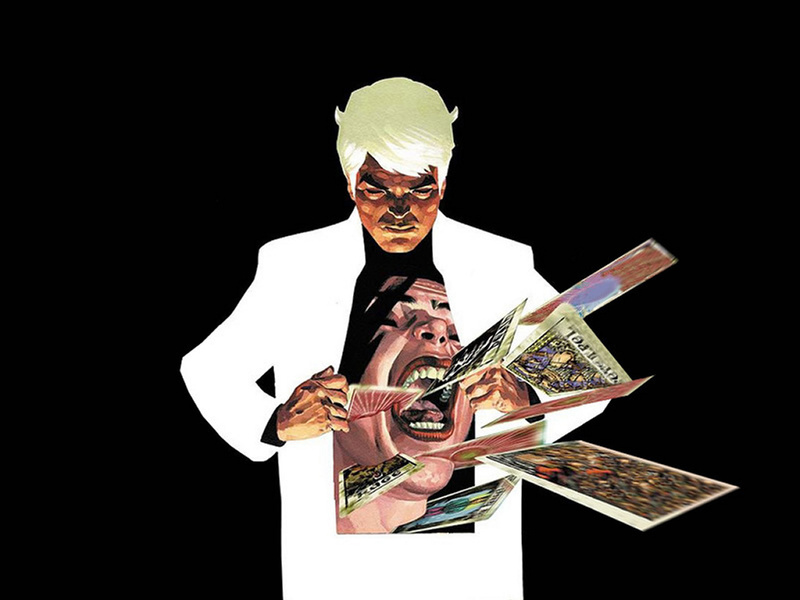 From there the fallen angel plotted his revenge against heaven and other realms and even bumped into other Vertigo mainstays like John Constantine, with whom he shared a common joy for mischief. The TV show however plans to “TV things up” a bit by having Lucifer helping out the LAPD with solving heinous and horrible crimes, because he apparently enjoys punishing bad people. We will see how true to the comic this adaptation turns out and how the more church going audience in the US will react to a TV show which features Lucifer as its protagonist. 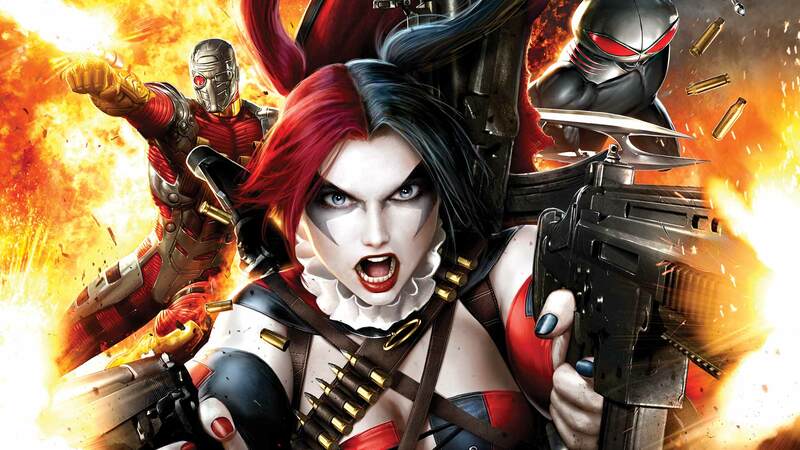 Our Joker to be, Jared Leto, talked to Billboard Magazine about his character, in his eyes “a beautiful disaster” in the upcoming Suicide Squad movie for 2016, which will go before cameras in April. Deadshot Will Smith was asked by MTV News about his character as well and here is what he had to say. Good to see that so far everyone involved seems to be excited for the movie, especially as director David Ayer continues to tweet out little bits of information every week or so. 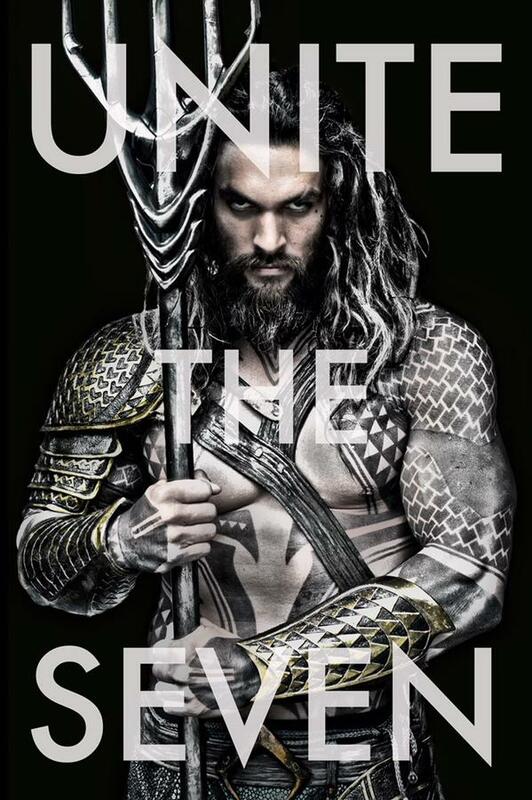 Biggest news of last week was the Jason Momoa Aquaman unveiling from Zack Snyder for the DC Cinematic Universe. Word has it the character will appear in next years Batman v Superman: Dawn of Justice, but his first big appearance will probably be reserved for his stand alone film and the first part of the Justice League. For more background to the picture, the costume and what we think it all means check out or blog entry about it!